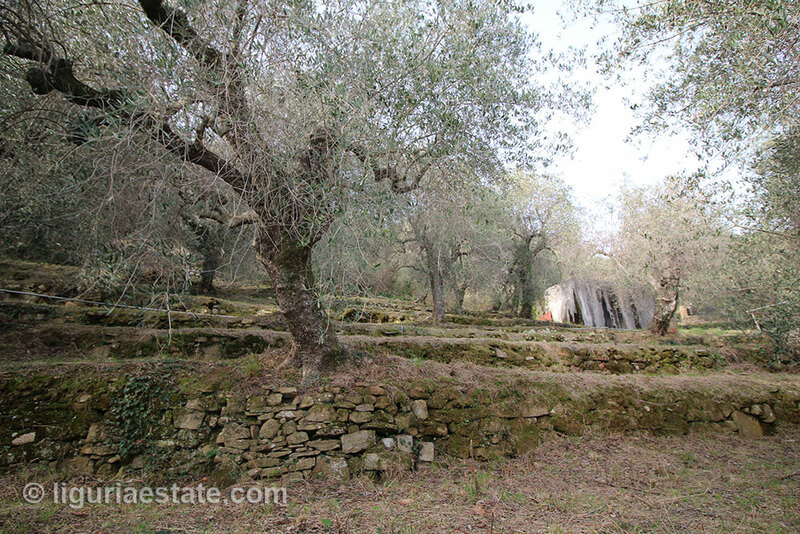 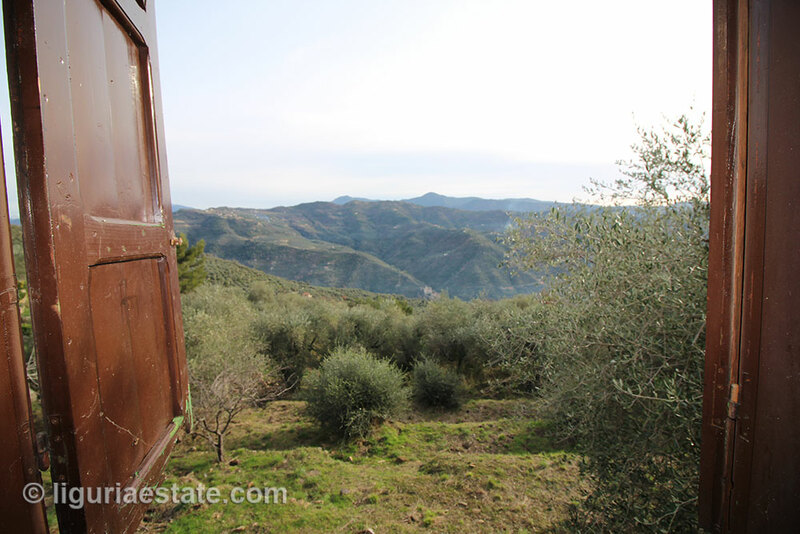 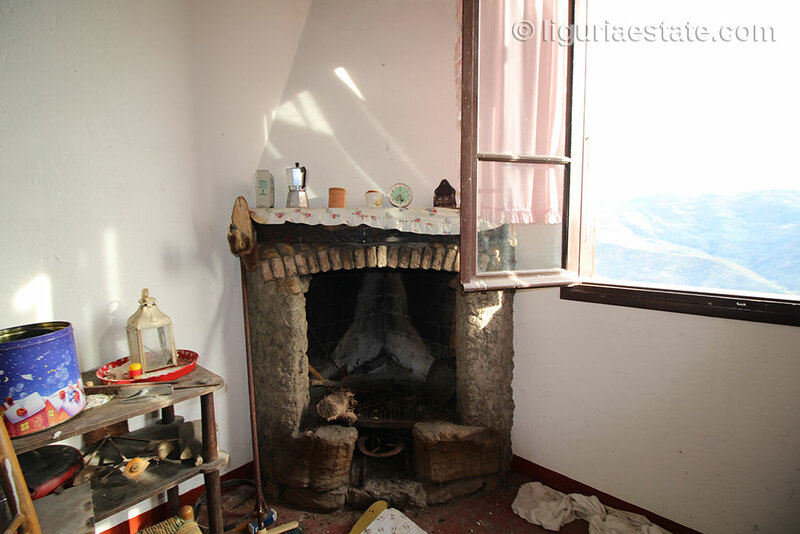 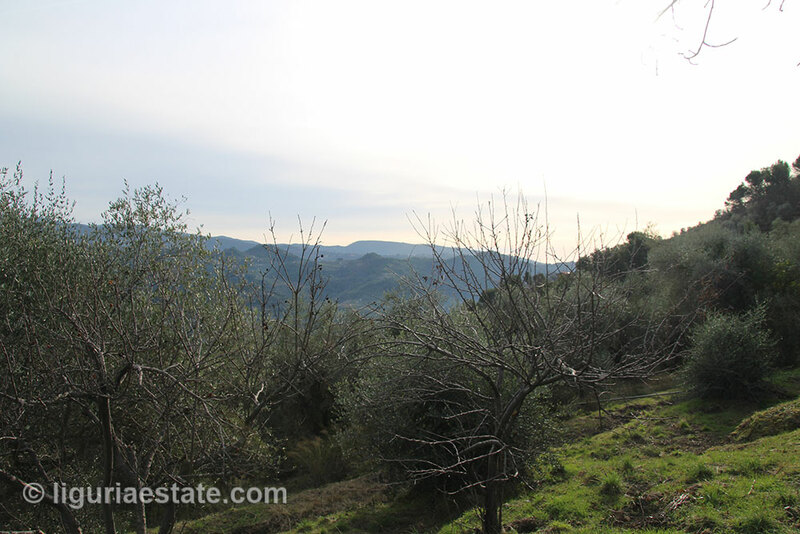 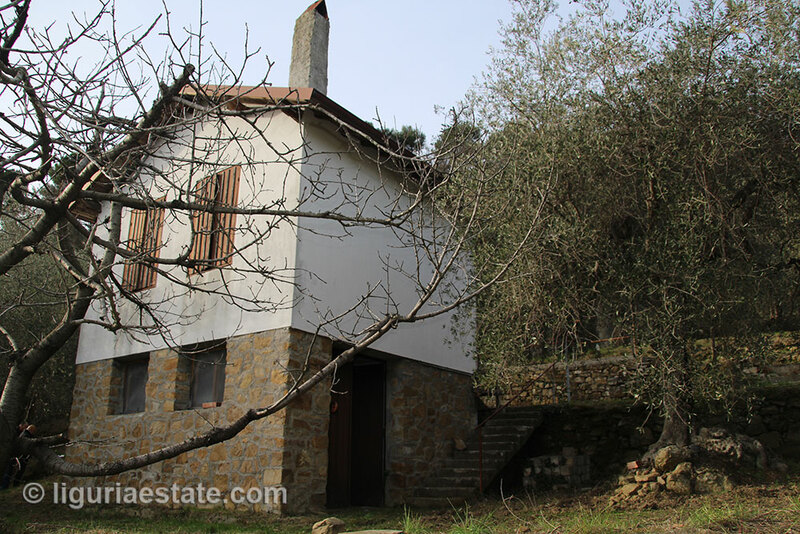 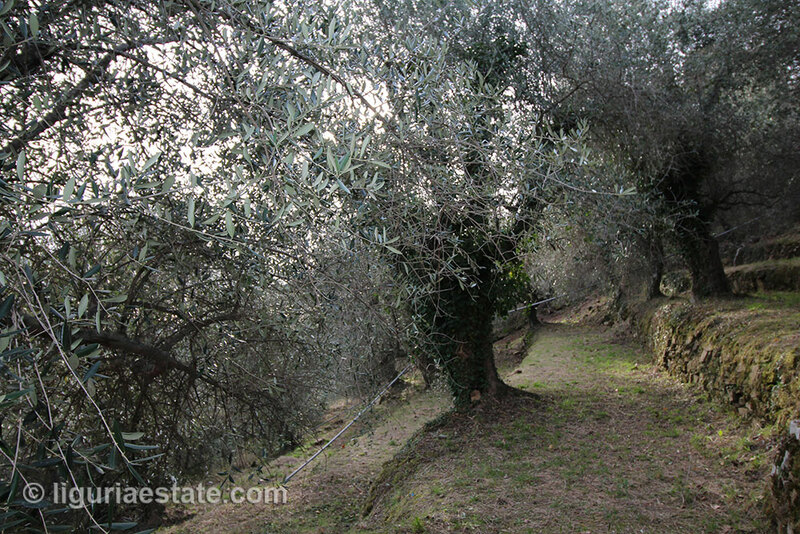 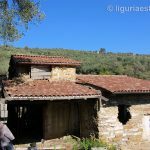 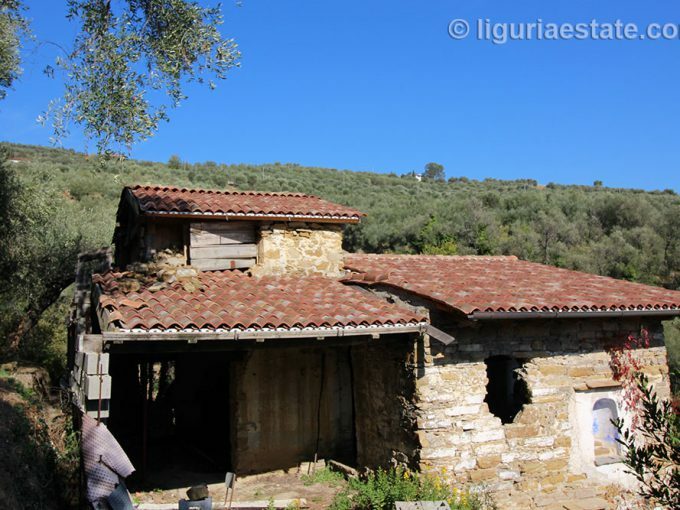 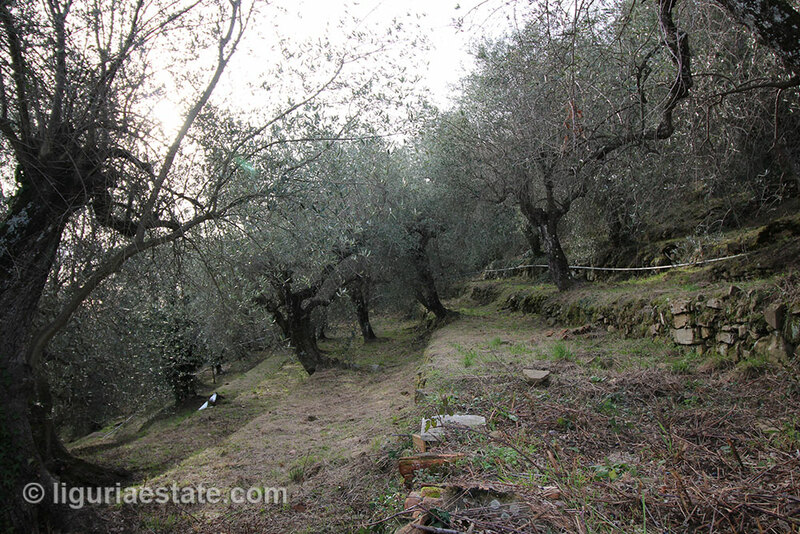 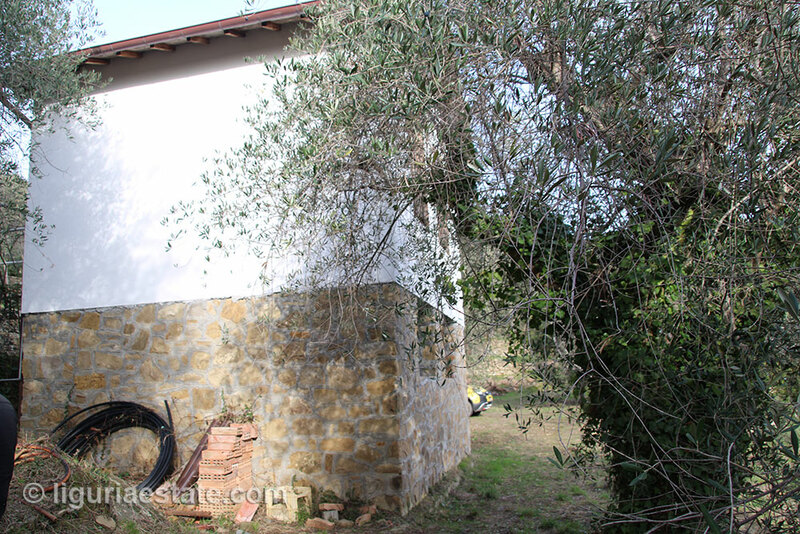 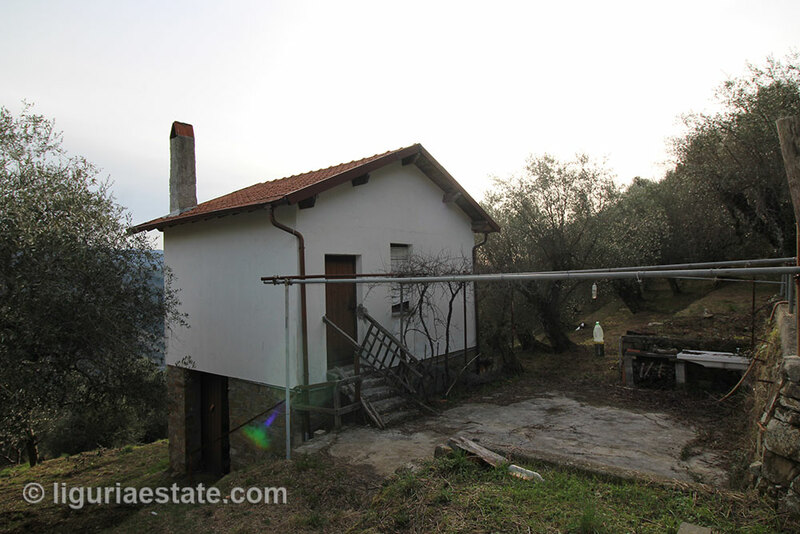 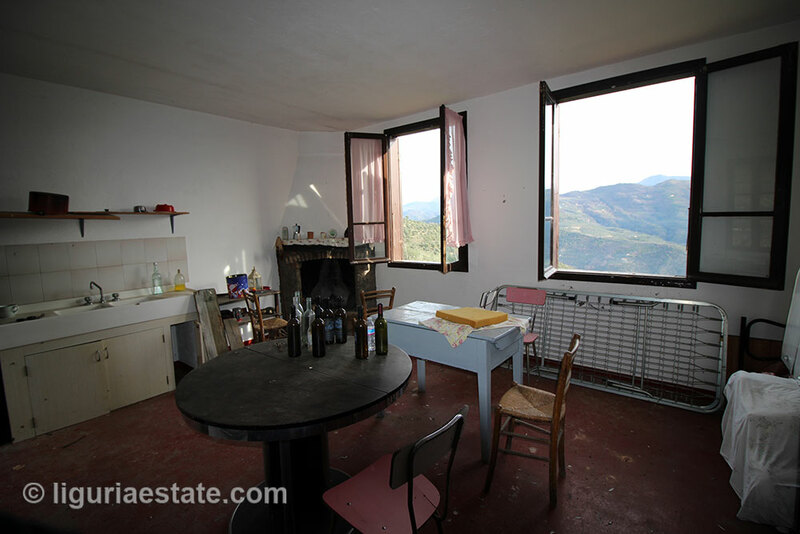 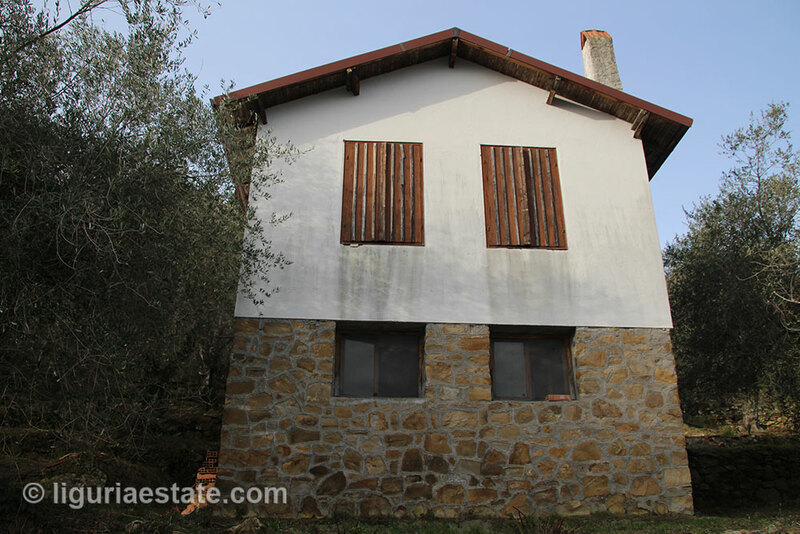 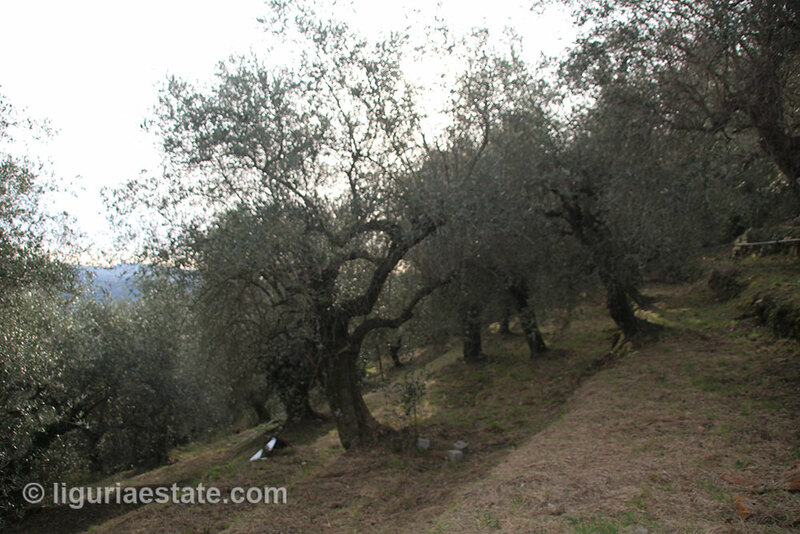 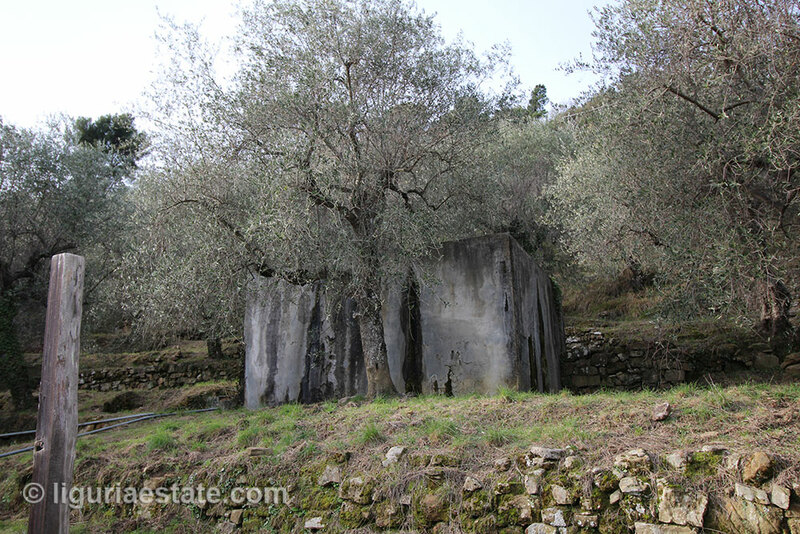 Located between centuries old olive trees we offer this cottage for sale 60 m². 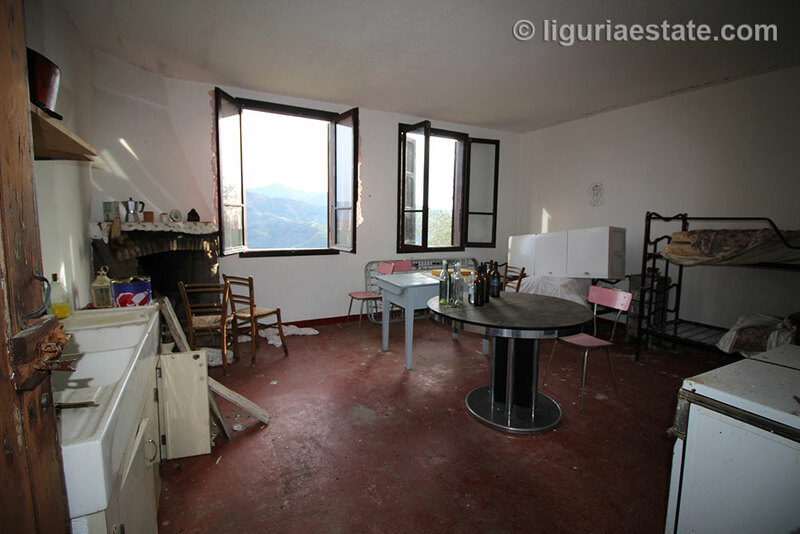 There can be added fifty m² and a storage of one hundred m². 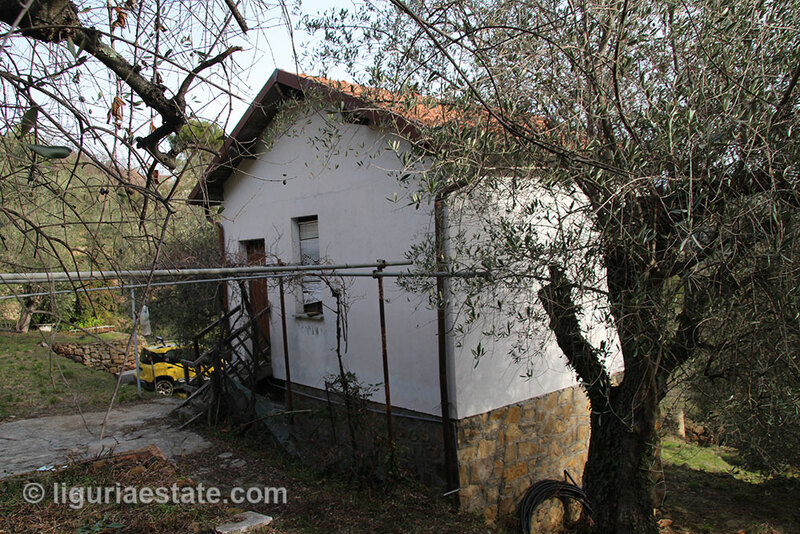 Also, you have the opportunity to buy another lot from the same owner and then you can add another twenty five m². 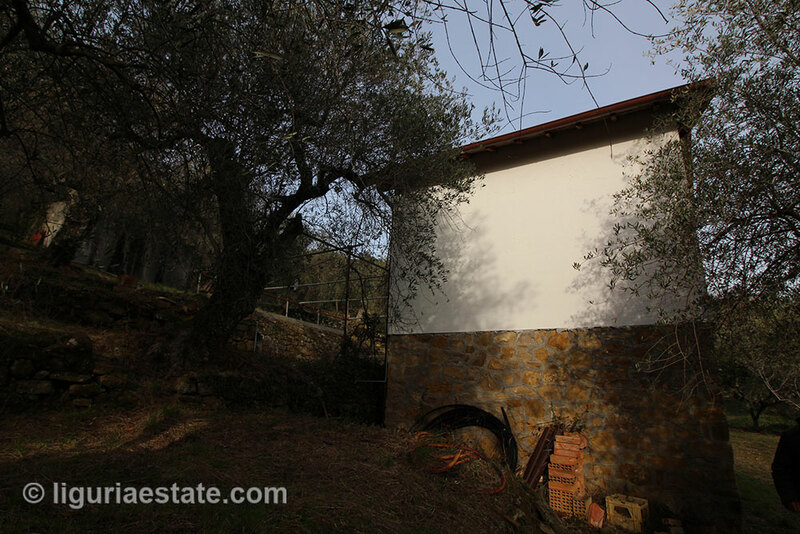 On the property is a sixty thousand liters water reservoir, which is from a nearby well. 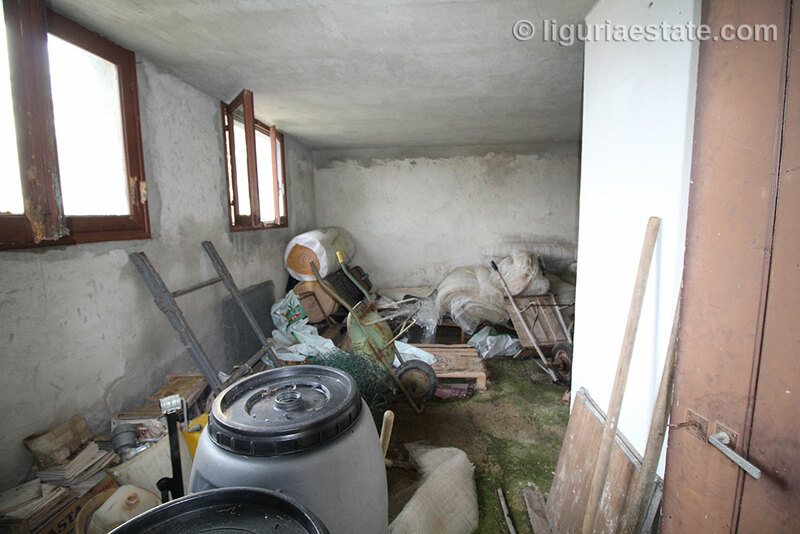 There is enough space to construct your own swimming pool. 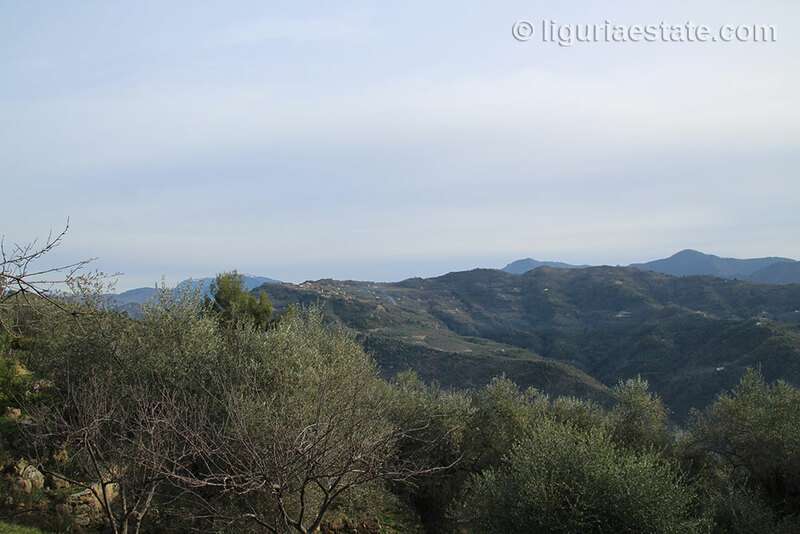 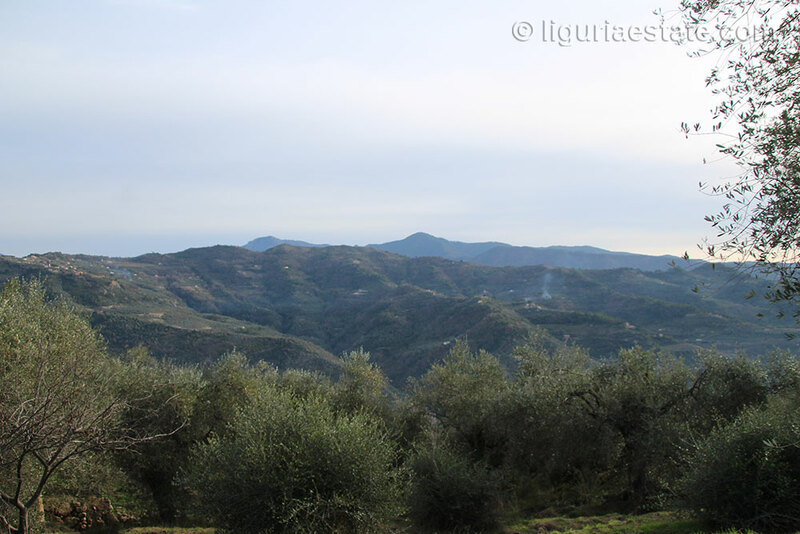 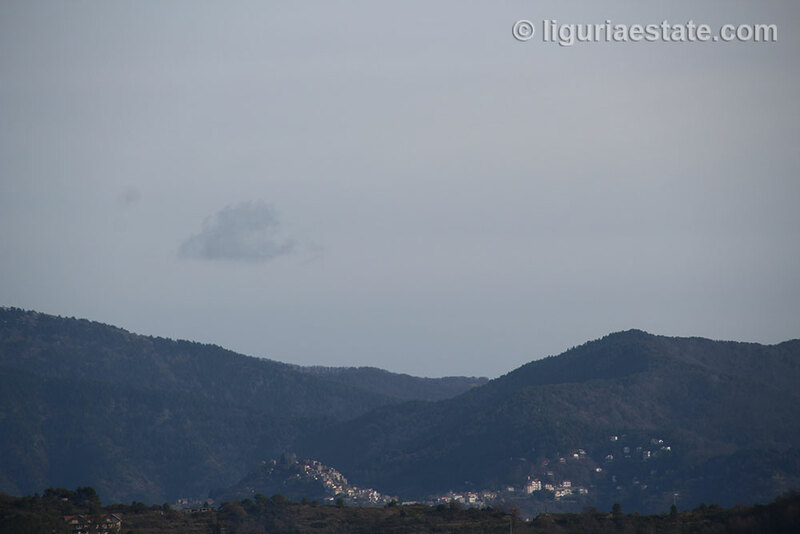 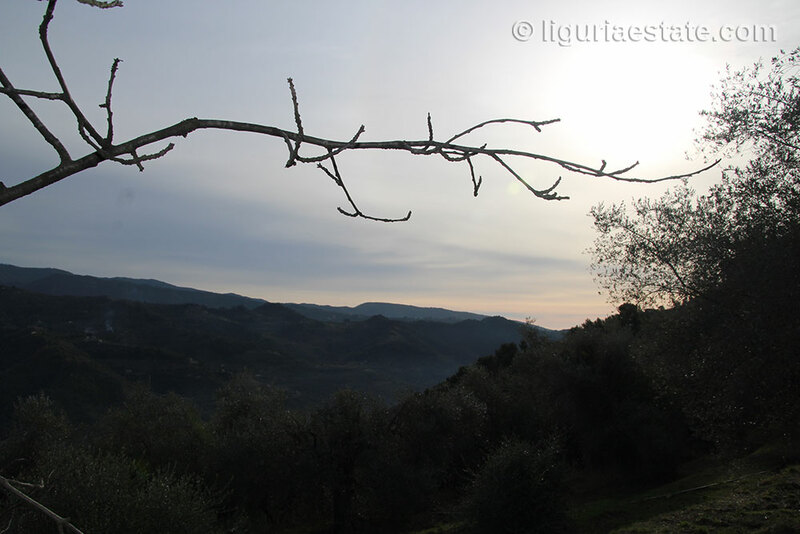 The view on the surrounding mountains is very beautiful and you can even see the mediterranean sea in the distance. 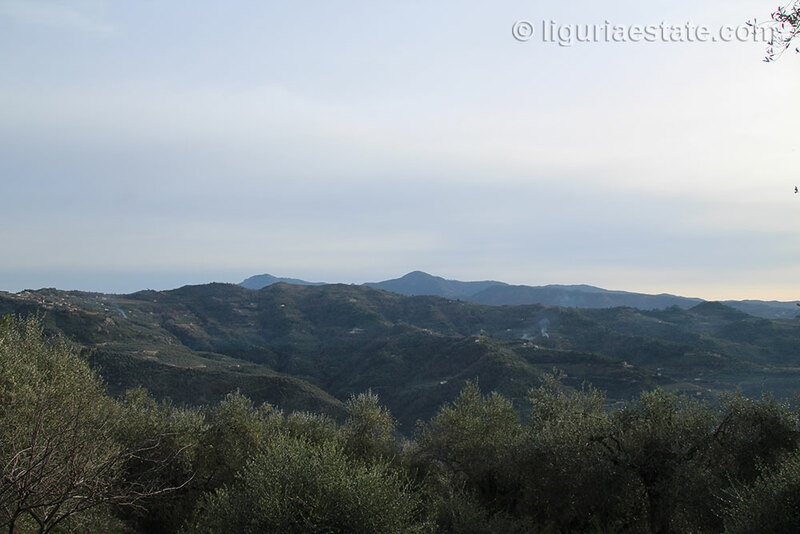 In the colder and bright months of the year you can see as far as Corsica. 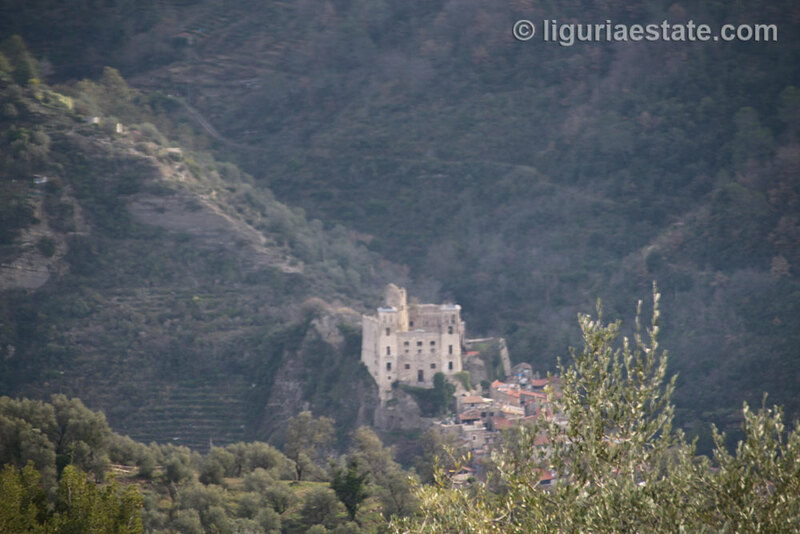 It is a fifteen minutes drive to the beautifuly restored medieval village of Dolceaqua. 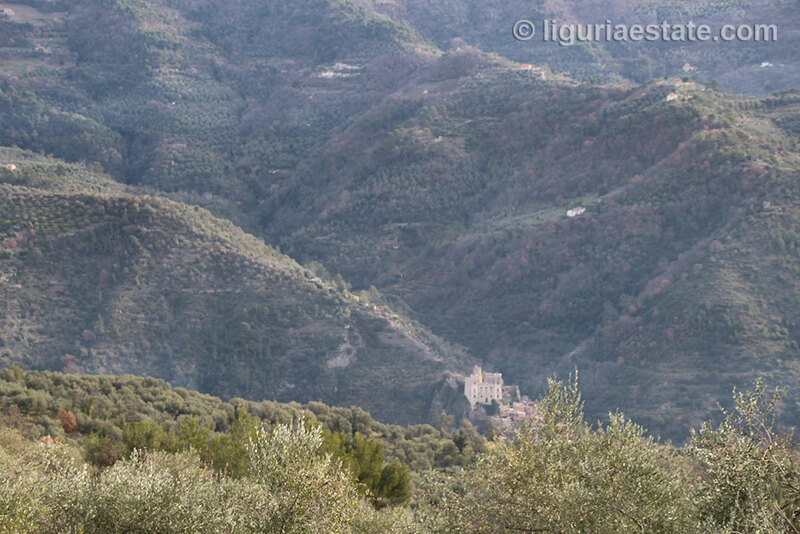 Situated seven kilometers away from the sea, Dolceacqua is divided into the two districts of Terra and Borgo which are connected by the humpback bridge over the River Nervia. 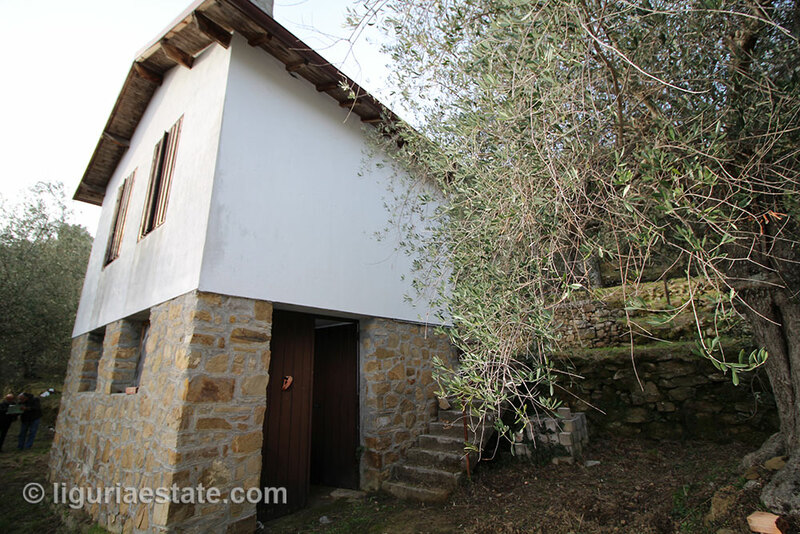 Built in a strategic position on a rock, its narrow alleyways and high houses built close together make this a very charming location. 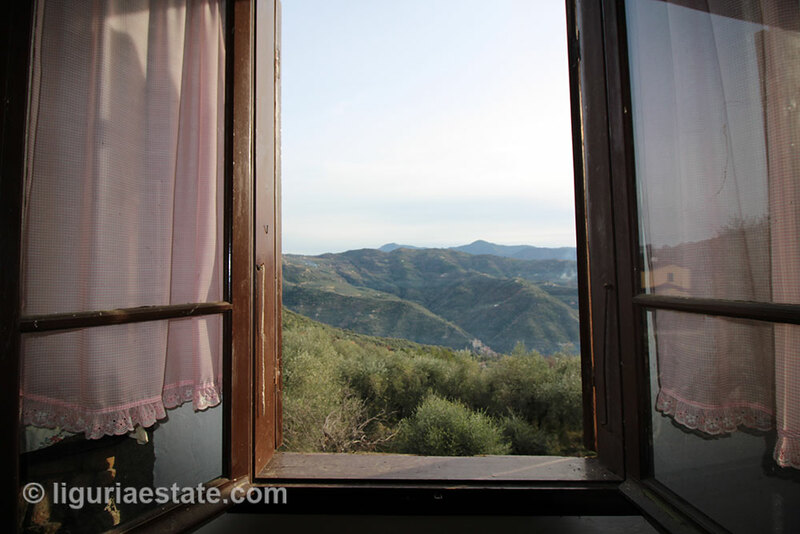 A great investment and a beautiful opportunity.